Fall is officially here! Enjoy everything from yoga nights, movie nights, celebrities in town to performances on Long Island! On Monday, TC Diamond Arts is offering hot yoga and line dancing. Teresa Giudice from Real Housewives of New Jersey will also be in Smithtown for signings as she introduces the new product line Milania Hair Care. On Tuesday, stop by Connetquot Public Library for a viewing of the movie The Avengers. Arthur Murray Dance School will also host a yoga session that is open to the public for free. Come Wednesday, you can enjoy a ballet performance of “Women Dancing” at Ballet Long Island. During the evening, Snoop Lion (formerly known as Snoop Dogg) performs his latest album, Doggumentary, at The Paramount. On Thursday, Roger Memorial Library will have a two-hour film screening of The Sugar Connection: Holland, Barbados, Shelter Island. In the evening, stop by The Wine Guy in Smithtown for a taste of TyKu Sake and meet Patty Stanger from the reality show “Millionaire Matchmaker” in person. Check out the details below! Info: Want to feel rejuvenated? If yes, then give hot yoga a try. It’s available with no membership or contract at TC Diamond Arts. Line dancing will follow afterwards. Info: Don’t miss out on an opportunity to meet Teresa Giudice from Real Housewives of New Jersey! She’ll be on hand with her new product line Milania Hair Care. When you purchase a set of Milania Hair Care products, you can also get it signed by her and pose for a photo with her. Info: Come out for Connetquot Public Library’s A Night At The Movies. It’ll be playing The Avengers, a movie rated PG-13. The movie is based off of Marvel Comics with the story of government bringing together a team of super humans to save Earth from invasion. Info: This is a yoga session open to the public. It’s a free demonstration class where you can learn how yoga helps improve dance and increase overall strength and flexibility. 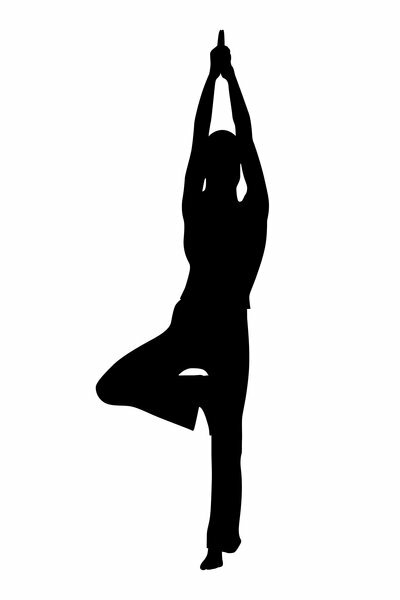 There will be a variety of yoga poses shown to suit the beginner and advanced yoga student. Pre-registration is required. Info: “Women Dancing” is a performance that includes romantic period ballet, classical ballet and modern ballet. Enjoy a wonderful ballet performance complete with beautiful costumes and great music. Info: Snoop Dogg offered gangster rap ever since the 90’s. His name was changed to Snoop Lion in early 2012. He’s now here to offer a Doggumentary performance -- his latest studio album that serves as a memoir chronicling his journey from the start to what is envisioned for the future. Info: It’s a two-hour film produced by the Suffolk County Archaeological Association. It provides a rewrite of Long Island’s history. Dozens of scholars were interviewed to provide insight. Info: While enjoying a taste of the exotic flavors of TyKu Sake, also meet Patti Stanger from Bravo Network’s “Millionaire Matchmaker.” Stanger will also be on hand to sign your bottle(s) of TyKu Sake as well as take photographs with you. Subject: LongIsland.com - Your Name sent you Article details of "Hot Spots: Weekly Watch for September 24 through September 27"